Four seasons down, only one to go. Welcome to the fifth season of The Complete Works. 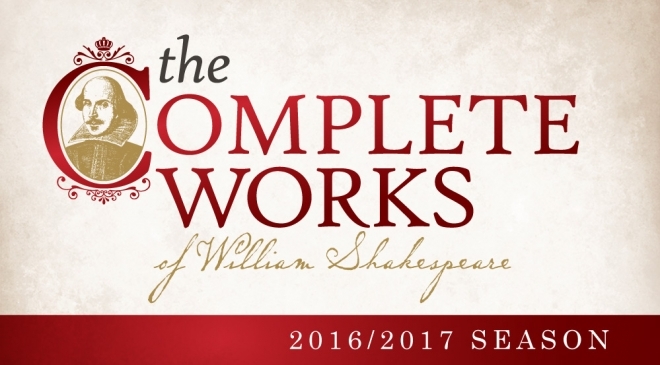 In a unique collaboration with Shakespeare Dallas, The AT&T Performing Arts Center presents The Complete Works of William Shakespeare – a five year project to present staged readings of every word written by the greatest poet in the English language. All performances made possible by the generosity of THE MANKOFF FAMILY FOUNDATION.